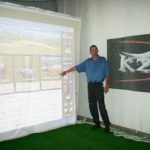 Marcel de Jager is committed to advancing your golf game and will tailor a program to suit your needs. Marcel has been honored as one of the World’s Top 100 ClubFitters for the last ten years in a row (2009-2018) and is a KZG Master ClubFitter. 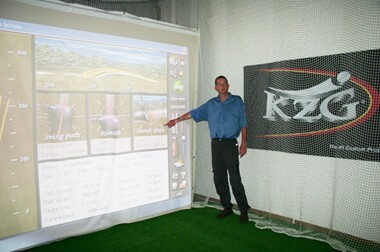 This high level of expertise is why so many golfers come to him for their fittings. Marcel uses a launch monitor along with shaft fitting software and other fitting aids to be sure you receive a perfect fit. His plan for you: attend his professional clubfitting center for a fitting session after which you will get extensive advice via email. He will also check for lie, loft, flex and swing weight. Along with providing excellent customer service, Marcel has a fully stocked shop and offers off-hours fittings, which is unusual in the Netherlands. Make an appointment today and watch the strokes fall off your game!